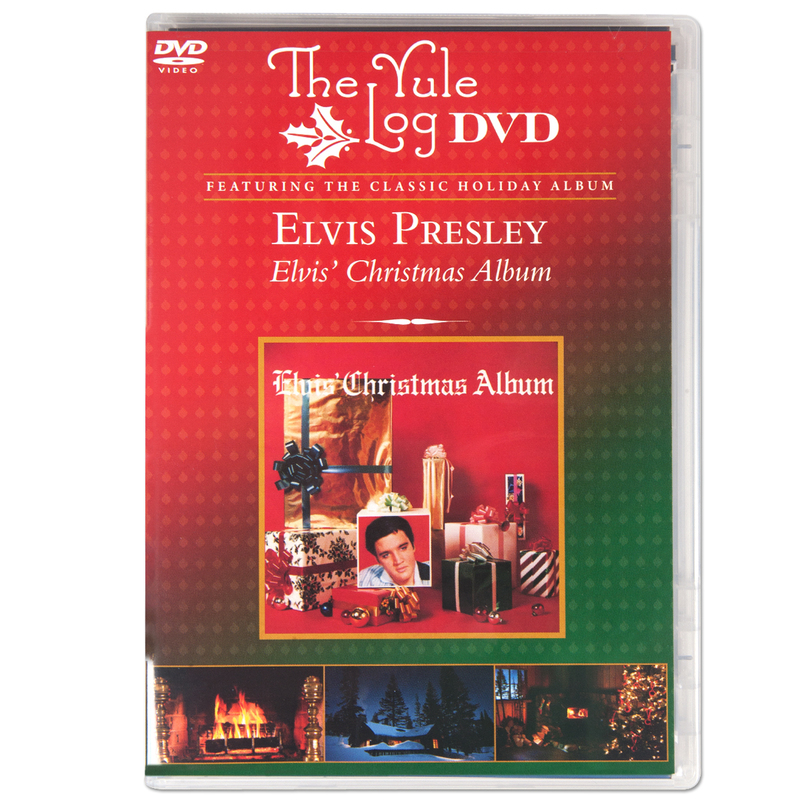 Featuring the world's greatest Christmas music set to your choice of three heart-warming holiday scenes, The Elvis Yule Log DVD lights up the holiday season with music from his classic holiday album. Perfect for entertaining, these songs and scenes instantly bring the good cheer and magic of Christmas to any holiday home. 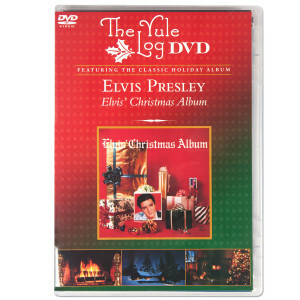 A beautiful dvd, filled with Elvis's soothing songs, even a few gospels included, it is so beautiful. You can choose between 3 background videos that play as Elvis sings, such beautiful scenes, even a snowy cabin, which is so lovely to look at when you are hot in Australia, and it has beautiful log fires and interior cozy cabin with Christmas tree and wood heater perfect for if you are lucky enough to get a white Christmas or cooler climate. : ) Really brings a Christmas feeling to your home.